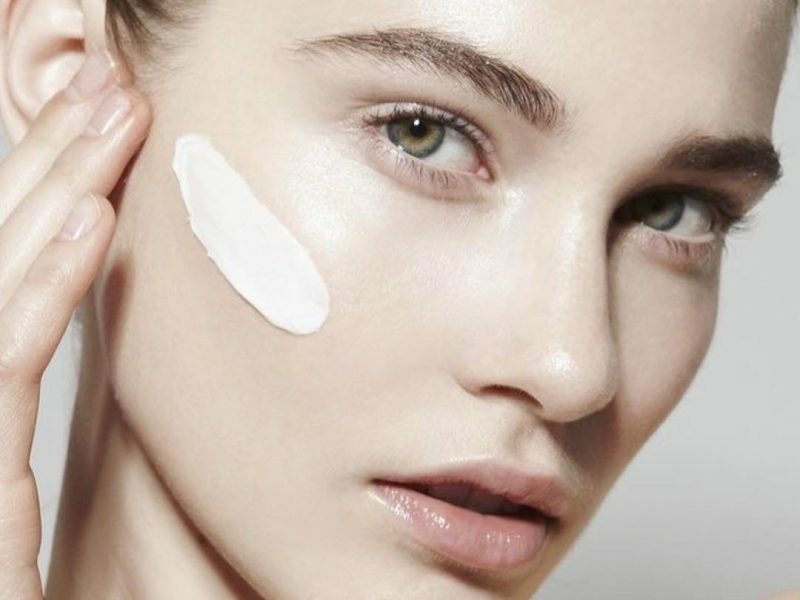 When is the right time to start using an eye cream | Aesthetic Treatments in UK. It is a much mentioned dilemma for both men and women who begin to see the first signs of ageing often around the eye area where the skin is thinner and more delicate. Here at Totally Aesthetic we have our own thoughts and our favourite brands but we wanted to ask the best Consultant Ophthalmologist & Oculoplastic Surgeon, Dr Sabrina Shah-Desai the real facts!